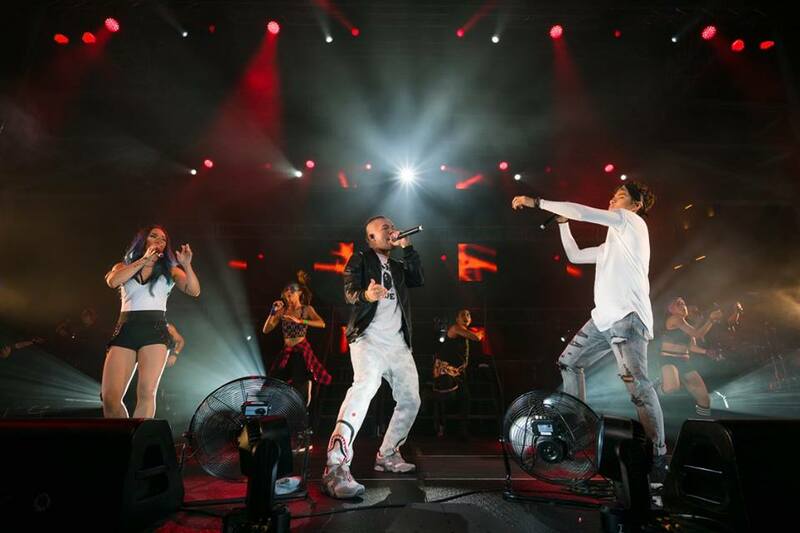 Singapore’s most prominent local pop band just found themselves at an all time high. 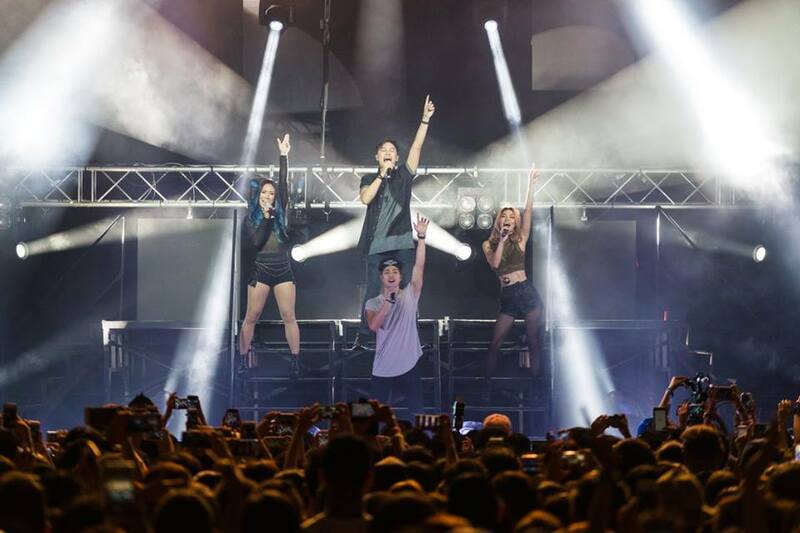 The last Friday night of July 2016 was history-making for Singaporean band The Sam Willows, who packed the Hard Rock Coliseum at their long-awaited first headlining concert. Consisting of Sandra Riley Tang, Jonathan Chua and siblings Benjamin and Narelle Kheng, the four-piece band from Singapore probably needs no introduction. Since their early years, The Sam Willows has stolen the hearts of thousands of listeners with their undeniable charisma and impeccable vocal synchronisation. This is the band that has also earned themselves the title of being the representative of Singapore’s local music scene in recent years. Being the very first performing act at the SG50 National Day Parade in 2015 highlighted the band’s iconic influence, as well as the amount of recognition amongst national leaders and arts councils in Singapore that went well beyond the typical young audience for catchy pop music. While taking Singapore by storm, their success is not limited to our little red dot. 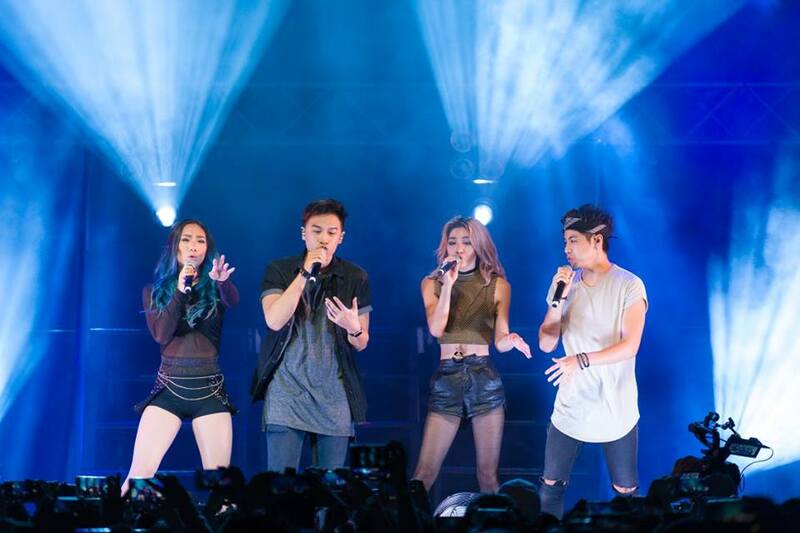 The Sam Willows already boasts a huge fanbase in the regions of Southeast Asia and Asia-Pacific, also having taken their music to the Western continents including Sweden and the United States of America. The Take Heart Tour engaged impressive dancers, instrumentalists and smoke machines that served as complementary distractions to The Sam Willows’ setlist of 16 original and two cover songs. Anyone could tell that a lot of blood, sweat and tears went into the preparation of the well-executed three-hour set put together by a professional behind-the-scenes crew integral to the show. The live concert was was littered with special items throughout, the most consistent being the intensive lighting and pleasant surprise of backup dancers of different genres during high-energy crowd favourites. Each band member took turns to give a solo performance: Benjamin performed a piece of original slam poetry, Narelle displayed her soulful vocals in her own single “Some They Lie“, and director of The Yoga Co. Sandra almost did yoga poses on stage. The close-knit community among Singapore’s local music scene was made evident at #TakeHeartTourSG, with local rapper ShiGGa Shay making a special appearance during “Taking All His Time“, and the presence of dozens of young Singaporean artists in the standing arena. The concert started really high energy with “Rest of Your Life”, but ended on a more emotional note with crowd-favourite “For Love”. The band evidently was still soaking in the reality of the concert even as they were leaving the stage, with tears and hugs that tugged at the audience’s heartstrings. With the explosive success of The Sam Willows being at the forefront of Singapore culture in such a time as this, we cannot help but wonder in excitement about what’s next for the arts in Singapore.